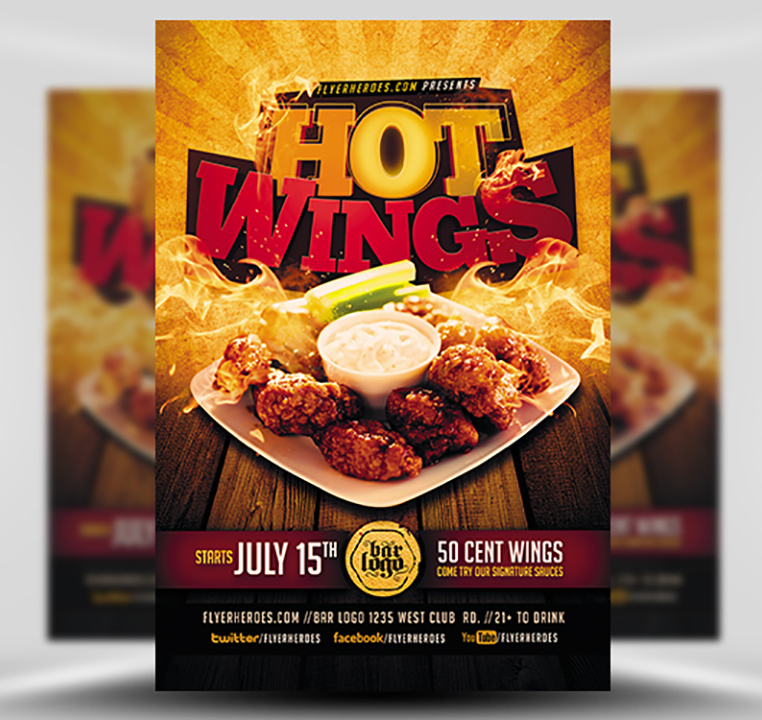 While these flyers will last a lifetime, this hot sale is only on for a few hours. 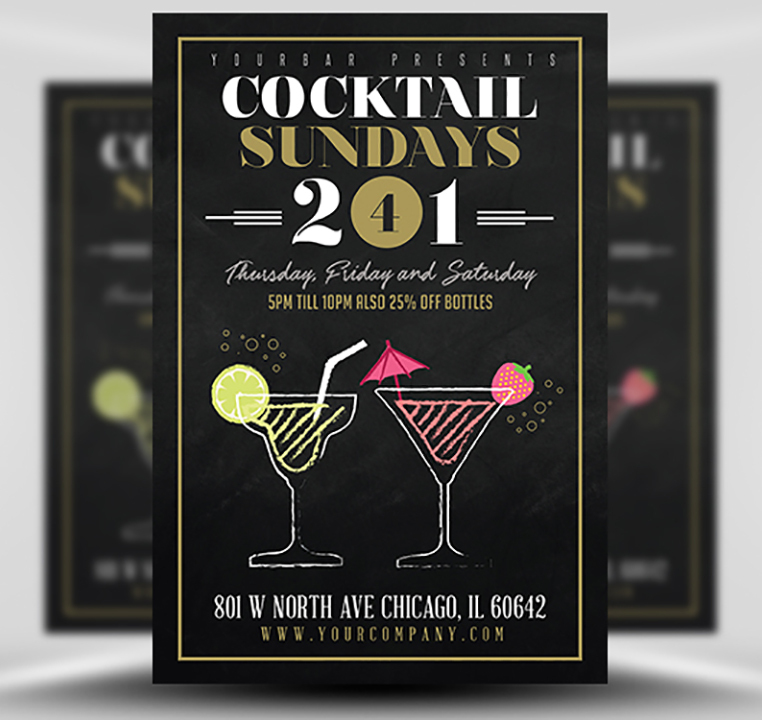 If you want to save over 70% on flyers, now’s the time to act. 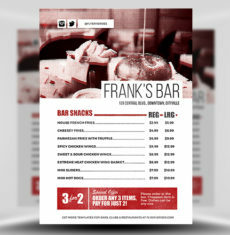 From drink and food specials to new restaurant openings, we’ve got what you need to spice up your marketing. 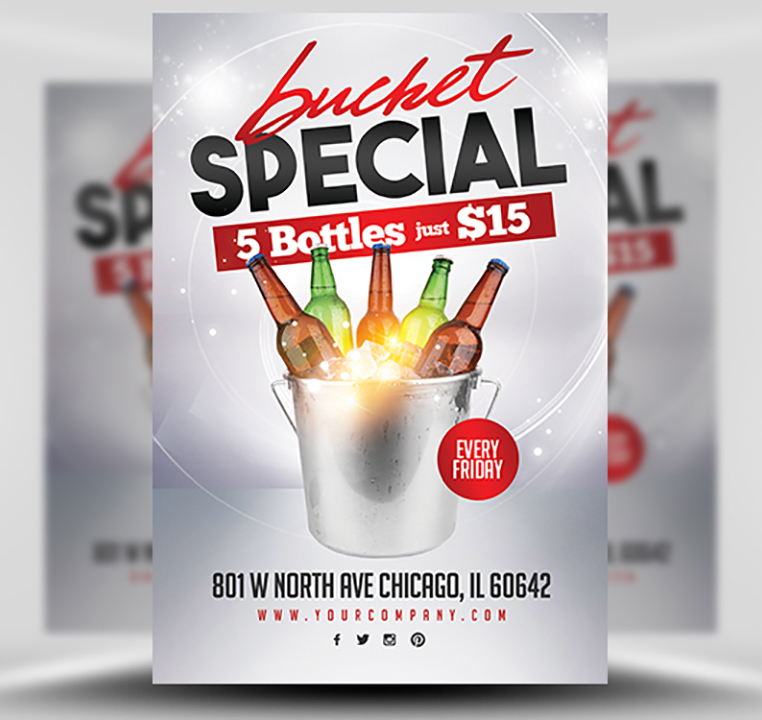 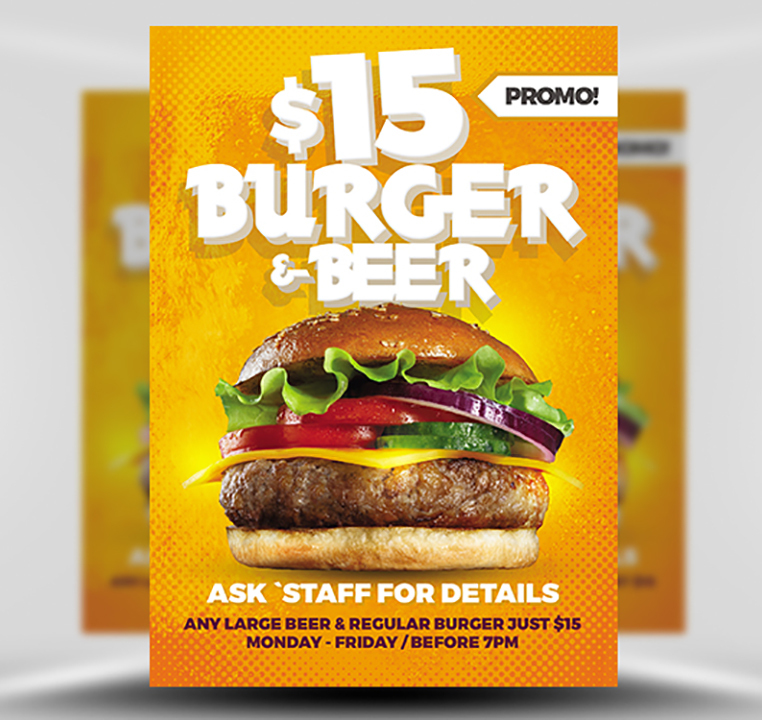 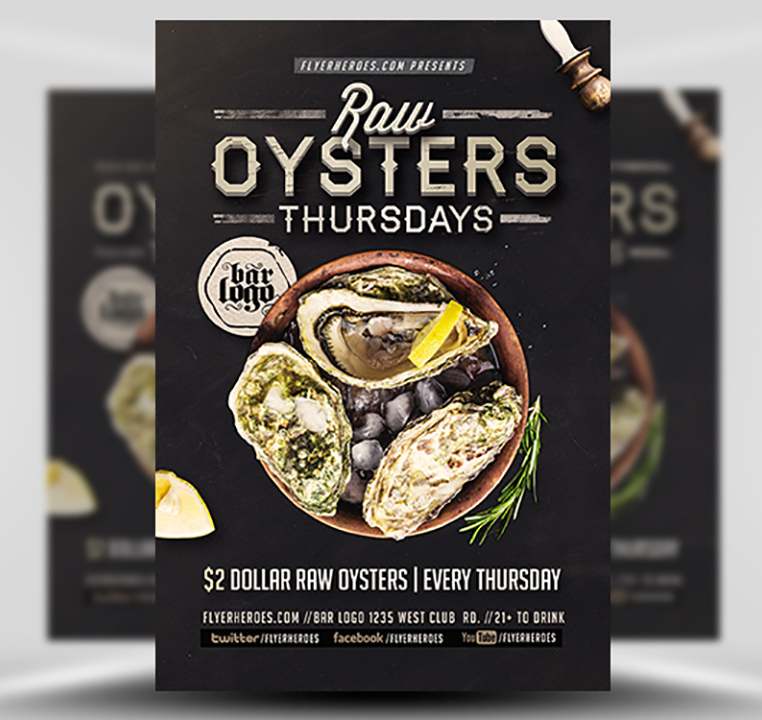 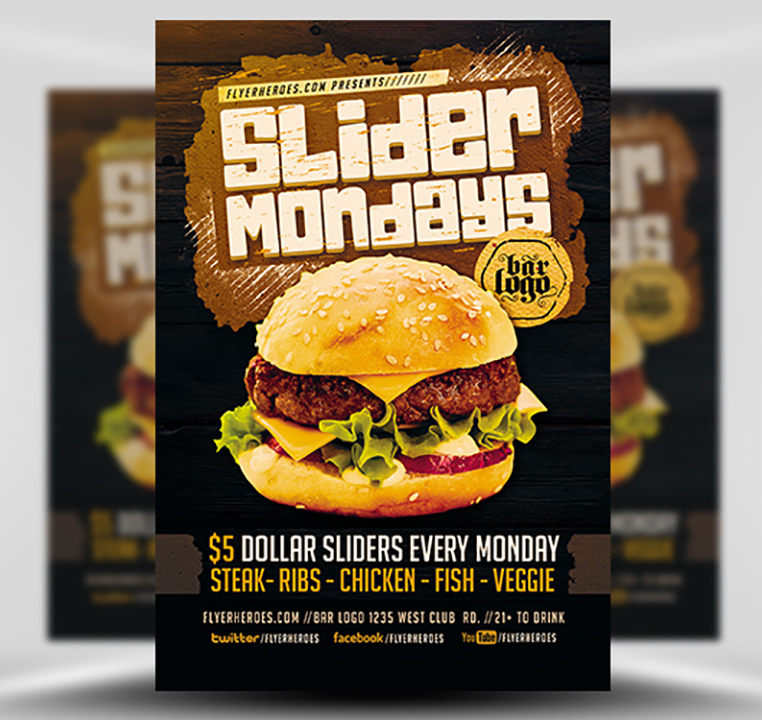 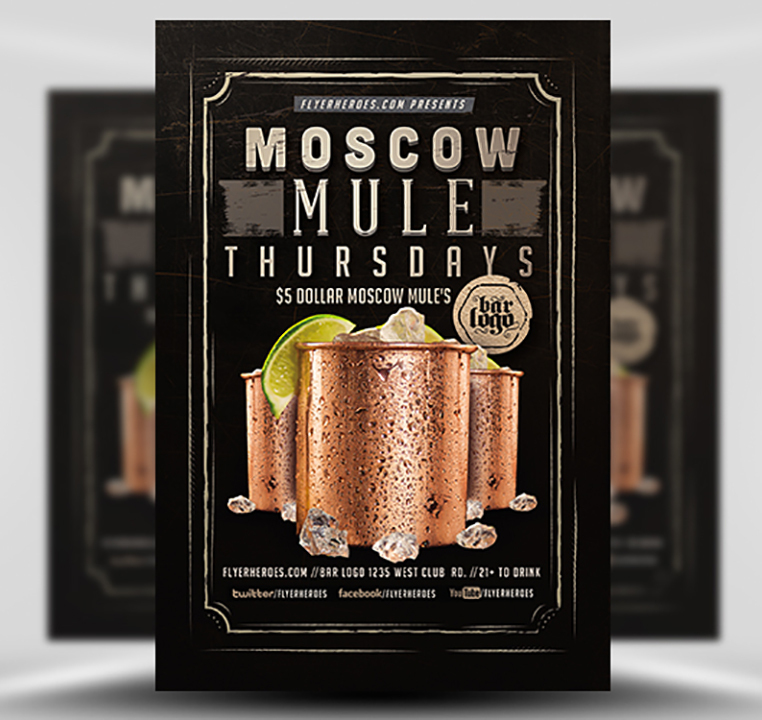 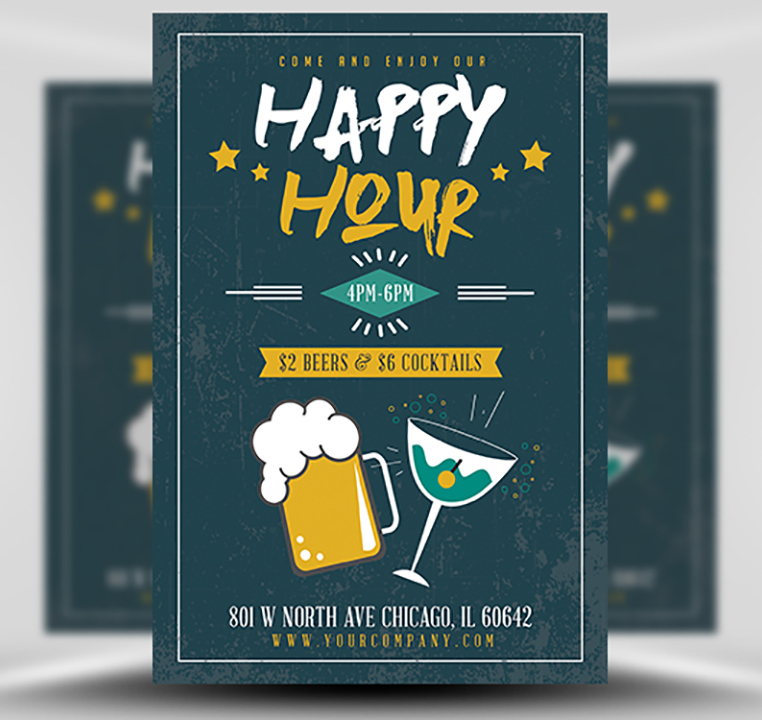 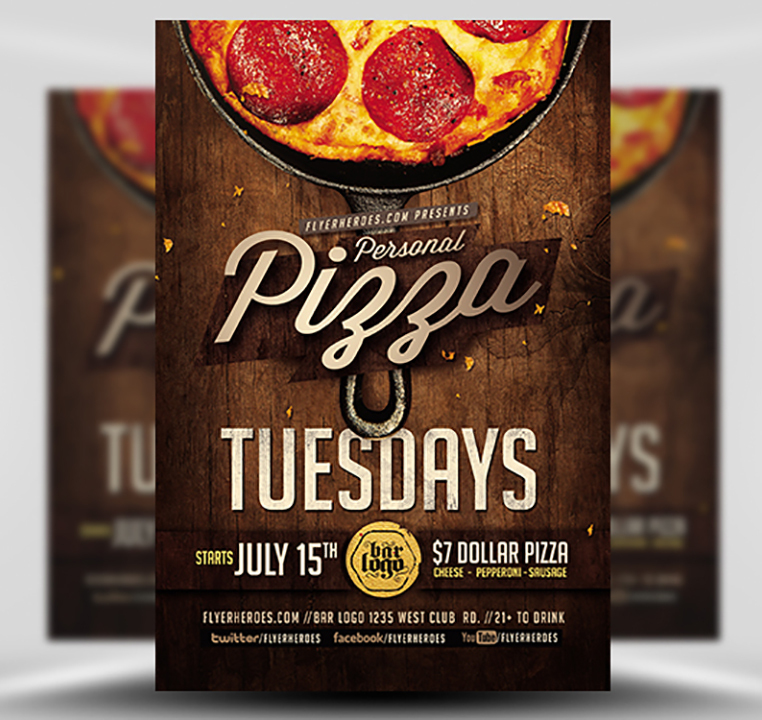 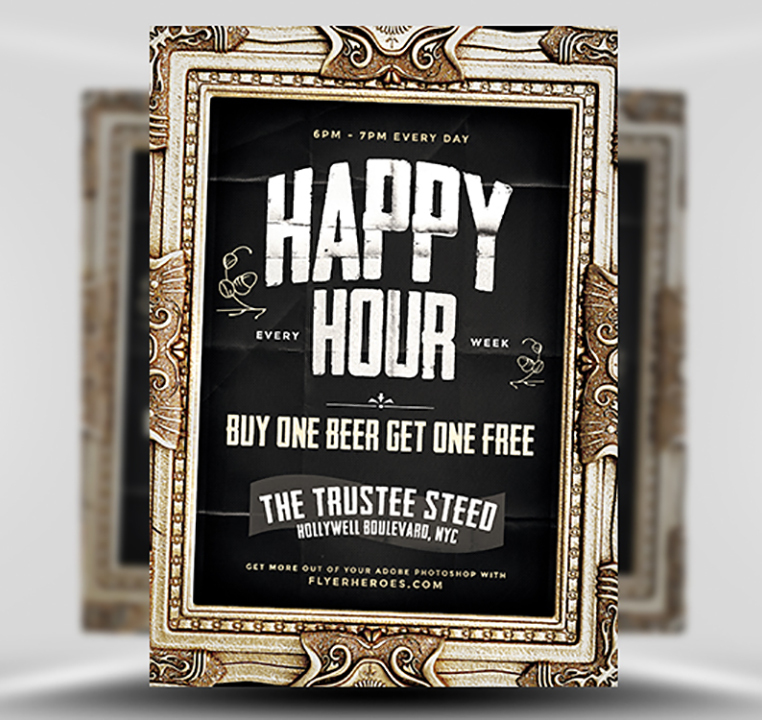 These 15 professionally designed flyer templates are perfect for your weekly specials, event promos, and every day low prices on great food and drinks. 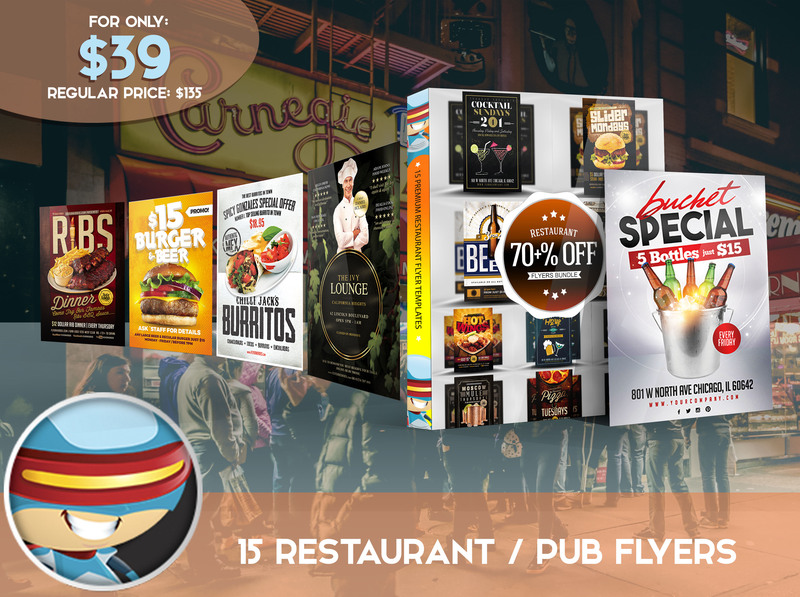 Why not save yourself the last-second scrambling and get everything you need today? 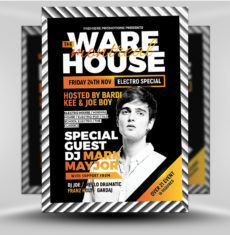 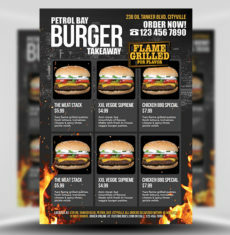 Once you’ve got these flyers in your hands (or hard drive, rather) making print-ready flyers is as easy as adding images and text. 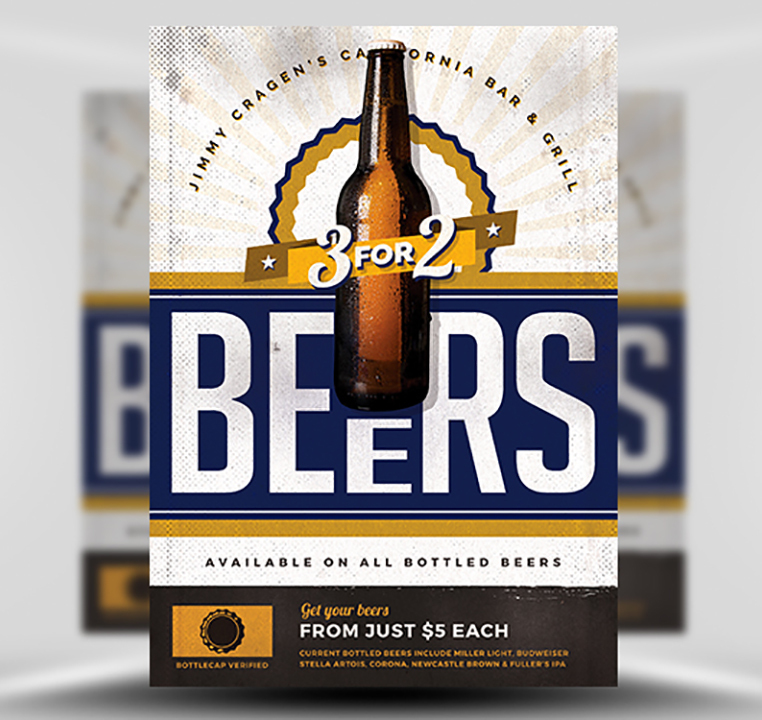 Save yourself a headache with just one quick payment and you’re all set for years to come. 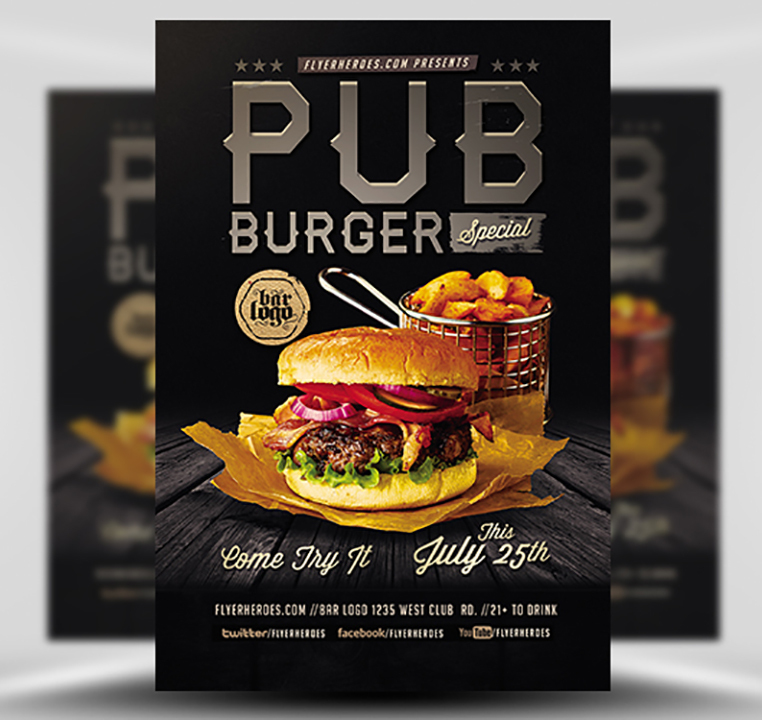 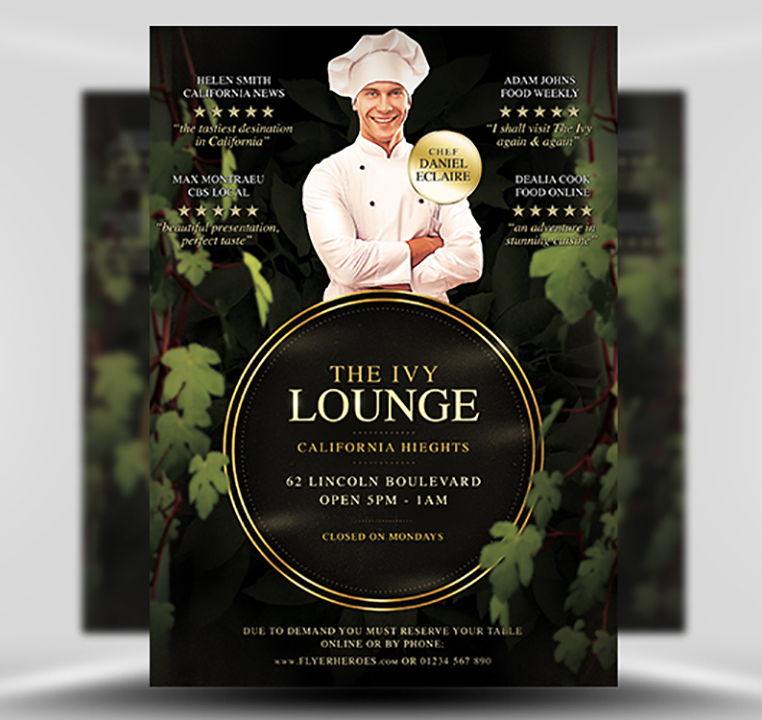 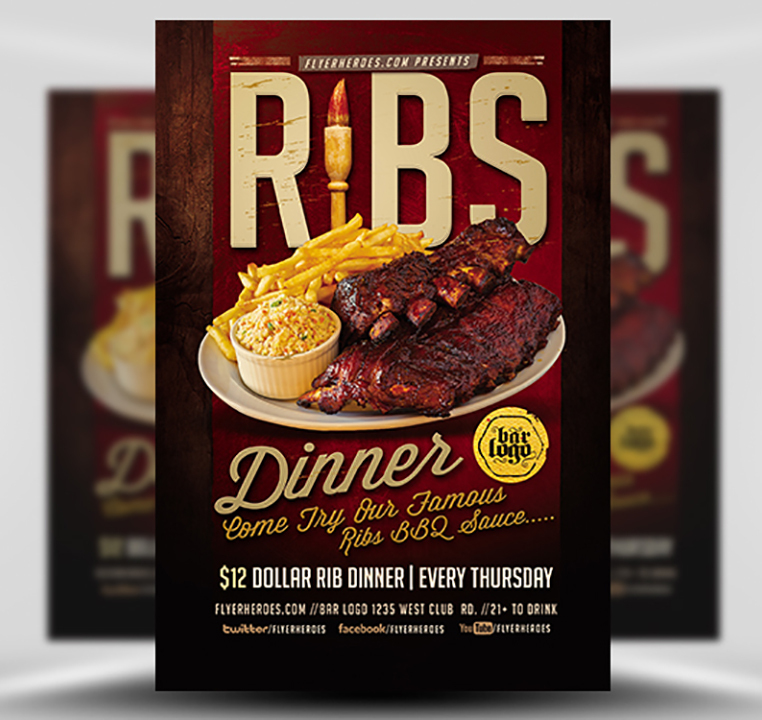 This Restaurant/Pub flyer bundle includes all premium Photoshop PSD flyer/poster template designed by FlyerHeroes to be used with Photoshop CS4 and higher.